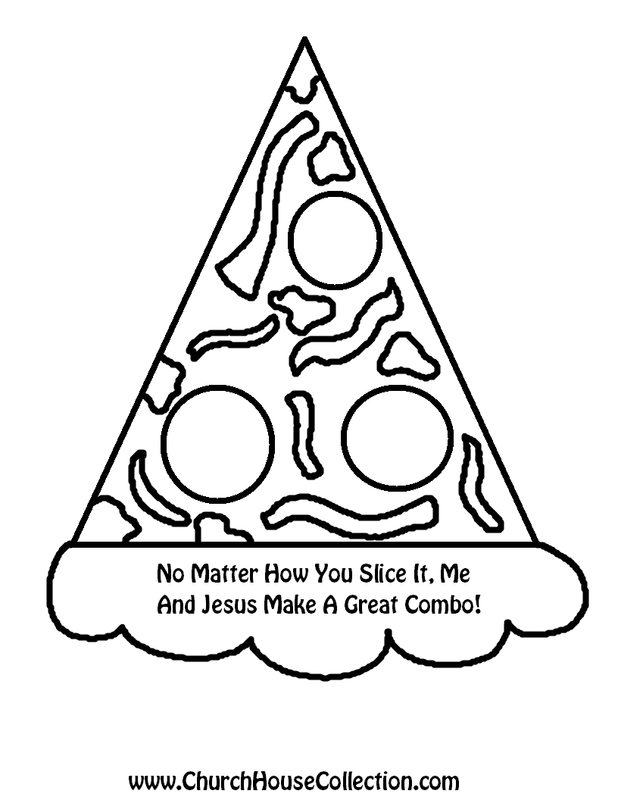 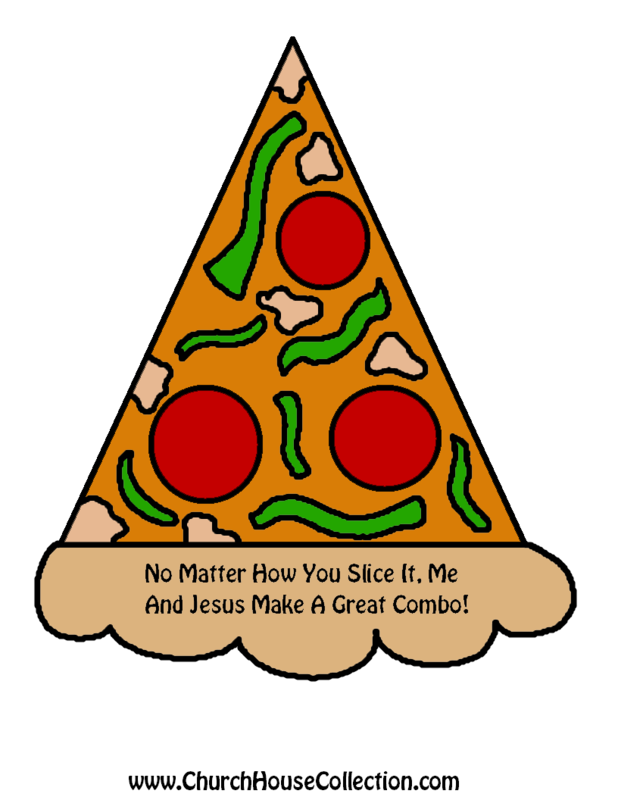 I made a free printable pizza cutout template for kids to do in Sunday school class or children's church. 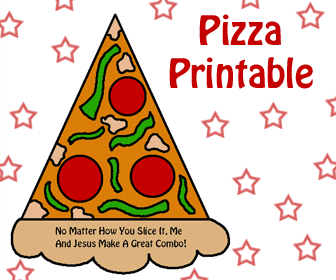 I made several different templates to print. 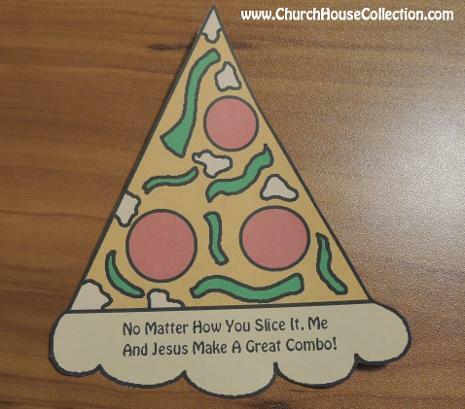 This also comes with and without words so you can use in classroom settings. 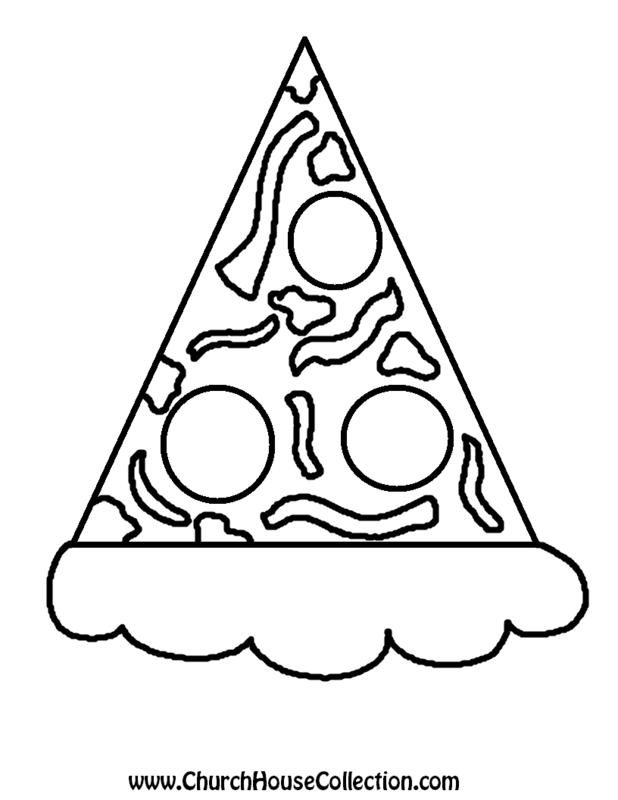 Also there is a black and white version so the kids can have fun coloring the pizza first before they cut it out.